When we hear "great deals on jewelry," it's like music to our ears. Today's offer is meant to adorn those very same ears with something beautiful. The deal is 65 percent off small infinity hoop earrings from Suzanna Dai. Use the code TODAY65 at checkout to receive the discount. 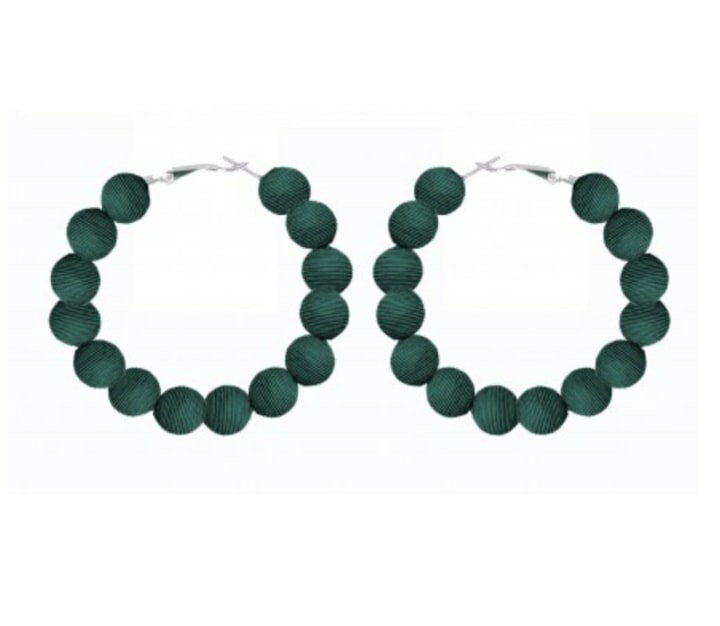 The stylish set is made from hand-dyed silk, so the earrings are lightweight and easy to wear. They come in colors perfect for fall, like navy, hunter green and black. They also make a great gift for friends, sisters, mothers and anyone else who deserves a little something special.